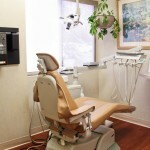 The Farber Center For Periodontics & Dental Implants is located in Long Island, New York, and was the first Dental Practice in Long Island to add Google Business View to their Google+ Local Page. 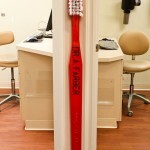 The Farber Center was founded by Dr. Alan Farber and prides itself on producing brilliant results using the latest techniques and the most modern technology to treat it’s patients. 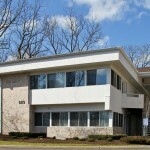 Dr. Farber and his staff are highly qualified and have won many awards in their field. Google Business View provides a powerful new tool for marketing and advertising a dental practice on the internet in a way that is engaging and interactive. 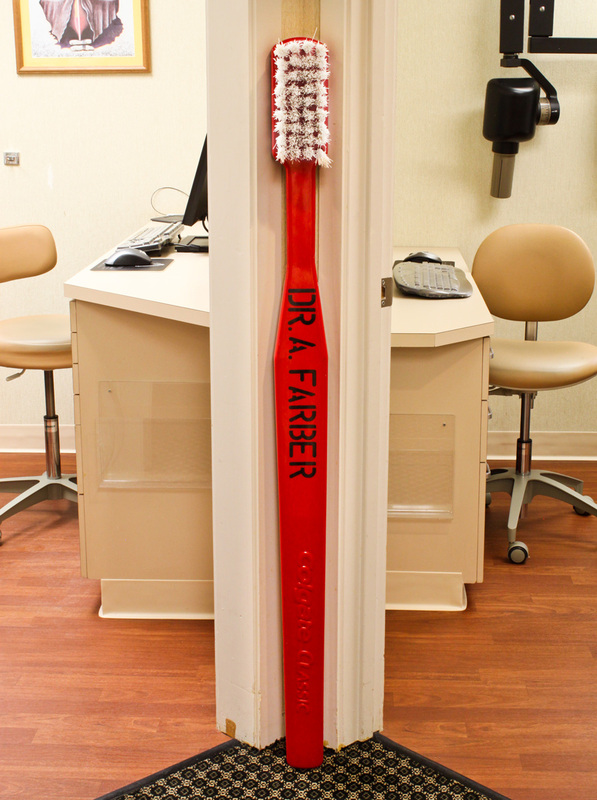 Dr. Farber chose to add Google Business View to his Google+ Local Page because it is the best way for him to show new customers all the comforts his practice has to offer. 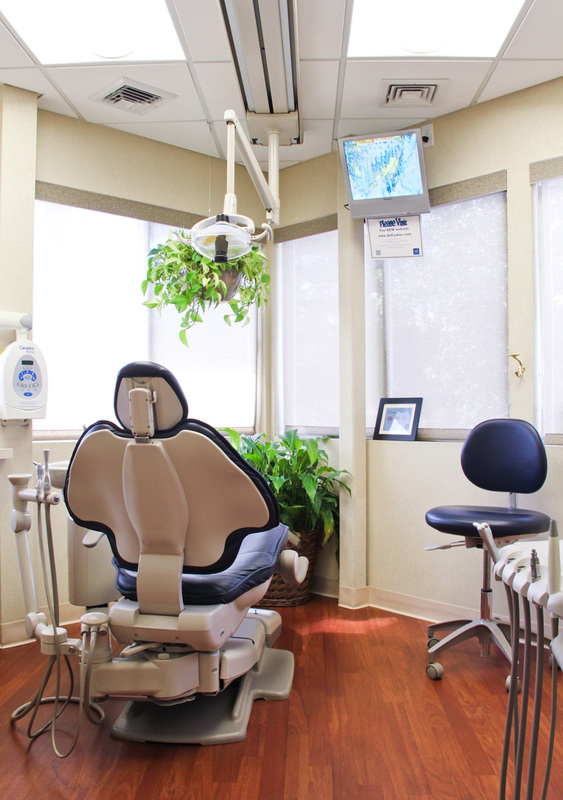 By walking through the office via Google’s 360 degree virtual tour, patients looking for the right dentist/periodontist have the ability to get a feel for what it will be like sitting in the waiting room or in a treatment room. 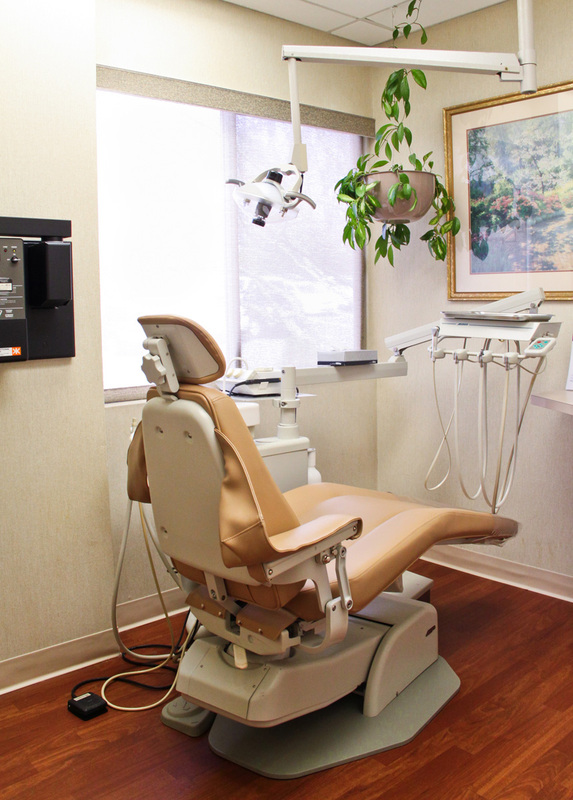 Business Photos is interactive web marketing at it’s best, offering dental practices the best method of creating a solid identity that they can share with new customers online. Each treatment room is a little different and so when a client sees the room they like best, he/she also has the option to request that room for their appointment. 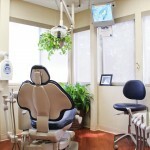 It is rare for a patient to tour a dental office while others are being treated, but with Google Business View it is possible for them to see just about everything in the office from the comfort of their own computers! Business Photos is the latest in search engine marketing and helps Dr. Farber put his best foot forward to attract new patients to his practice. 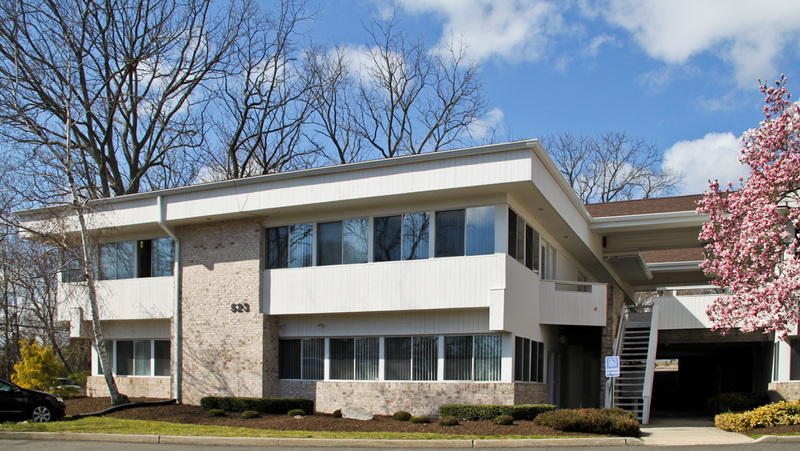 To Get Google Business View for your NY, NJ, or Long Island Dental Practice or Medical Office, Contact your NY & NJ Google Trusted Photographer We specialize in helping you market your medical practice!